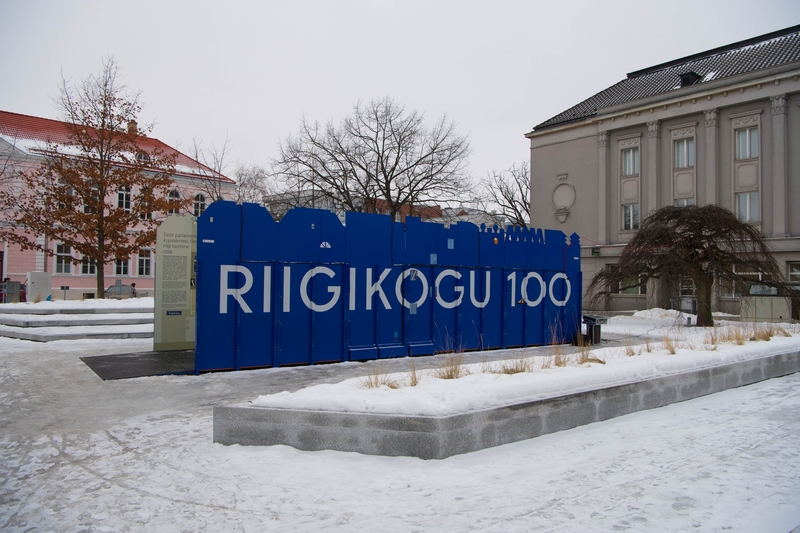 The Vice-President of the Riigikogu Enn Eesmaa will open the travelling exhibition Riigikogu 100 on Iseseisvuse Square in Pärnu at 3 p.m. today. 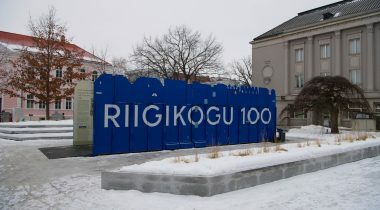 The exhibition presents the century-long history of the Estonian representative bodies, and covers the activities of the Estonian Provincial Assembly, the Constituent Assembly, and the Riigikogu. “Pärnu is a city of historical importance on Estonia’s journey to independence. We should remember that this is where the Estonian Declaration of Independence was read from the balcony of the Theatre Endla on the evening of 23 February 1918,” Eesmaa said. He stressed that the exhibition highlights how the events that took place over 100 years ago have significantly shaped the parliamentary Republic of Estonia. The exhibition is designed as a street, with pairs of houses on both sides representing the decades in the history of our representative bodies. The exhibition is accompanied by texts and pictures in the styles of the time. Historical figures and events can be seen through the doors and windows. The exhibition covers two long periods: the years 1917–1940, and 1991–2018. These are separated by a gap of 50 years, when the Estonian representative body was unable to convene. At the exhibition, this is represented by empty houses. The exhibition area is 10.5 metres long, and 3 metres wide and high, transportable and lit by LED lamps. It has been designed by design agencies Identity and Ruumilabor, and built by design agencies Ruutu6 and Red Hat. The curator of the exhibition is the Parliamentary Information Centre of the National Library of Estonia.